Product information "Kimono Motif Cotton Handkerchief - Red"
Cotton handkerchief with Japanese kimono motif, 45 x 45cm. We are very proud to finally offer our first product made in Japan. Its silky finish, machine-rolled edges and vivid colors make it perfect for trouser pocket as handkerchief and breast pocket as pocket square alike. Machine-washable at 40°C. 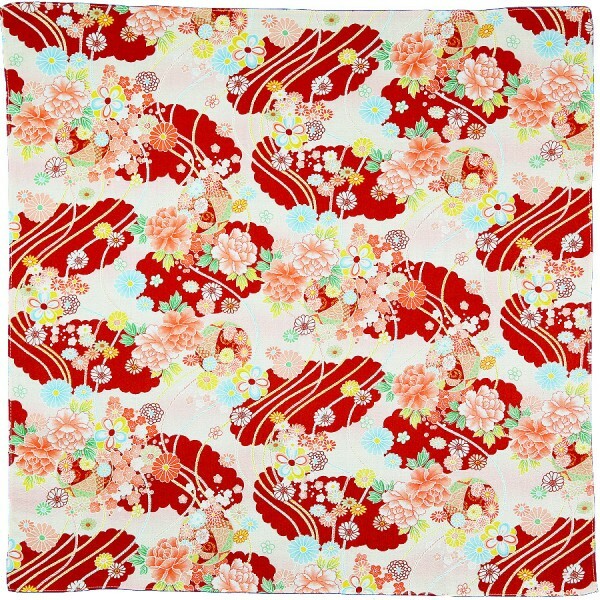 Related links to "Kimono Motif Cotton Handkerchief - Red"